With 1000’s of clients and counting, Cosmo Care is the most complete and trusted centre in the Enfield and London area. We help people like you accelerate their health & wellbeing, to improve quality of life. An active lifestyle can take its toll on your body. Sports therapy and associated treatments can provide lasting benefits like; increased performance, relaxed muscle spasm, reduced strain, improvement in the body’s own healing process, prevention of further injury, improved recovery rates, increased circulation & improved tissue condition, reduced stiffness & pain, improved muscle contraction & tone, and most importantly of all – effective elimination of draining pain! Give us a call and let’s discuss how we can improve the physical quality of your life. 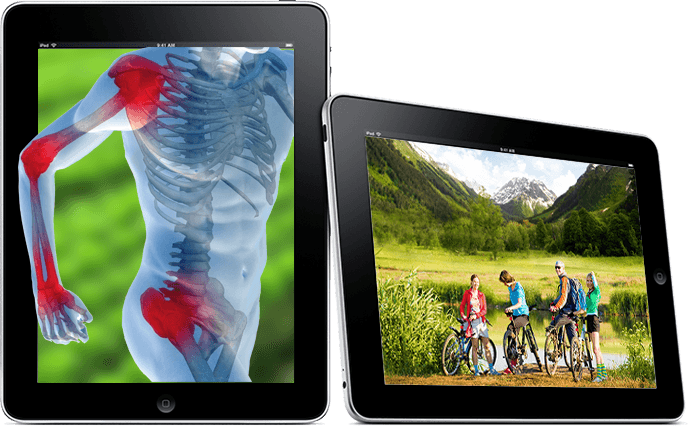 Enhance your performance: Want to know how? Cosmo Care Therapy, whether it’s for a sports related injury, general lifestyle injury, or just looking to improve your health & wellbeing, Cosmo Care Therapy can be very effective when combined with the Cosmo Care Wellness Programme. Ask us how we can make a difference to your health and lifestyle. 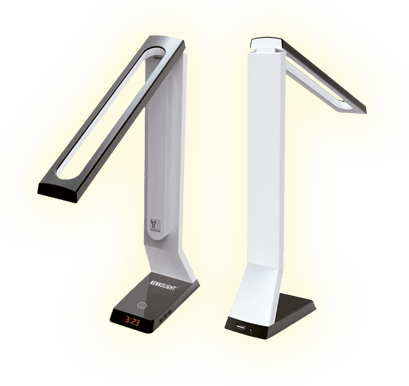 Highlighting items that may be as diverse as foods, pathogens, emotional patterns, nutritional and pharmaceutical agents. 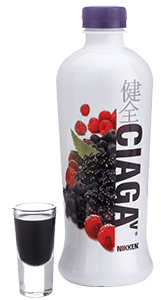 Get treated with this Amazing Product Now! See the difference! For the rapid clearing of pain issues the SCENAR Therapy is second to none so ask us how we can accelerate your recovery! 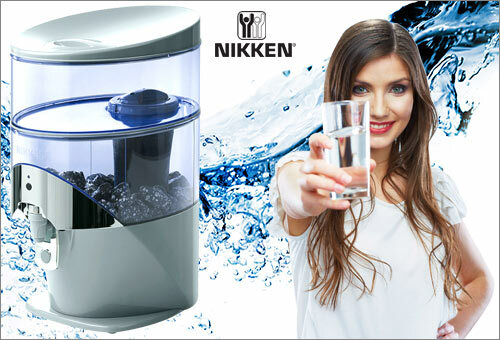 Your water supply can be full of contaminants like chlorine, heavey metals, pesticides, hormones etc. 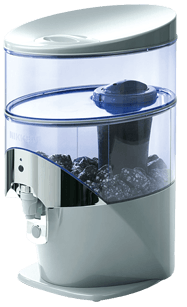 But the Nikken PiMag Waterfall cleans the contaminants from your water! There is no magic solution for good health but more a combination of important elements that when combined produce a powerful result! A Cosmo Care Wellness Home is a complete solution for you and your family’s health & wellbeing through improved rest and relaxation, a better environment with clean air, natural light and alkaline water to complete nutrition and skincare support based on natural ingredients and Organic principles. 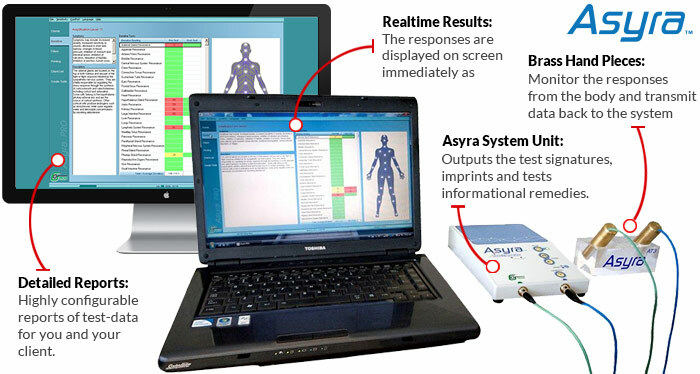 The Asyra system helps you explore the root causes of health problems giving you test results straight away. This leads to a more dynamic interaction, and a more complete consultation, helping you map out the most effective route to optimal health. 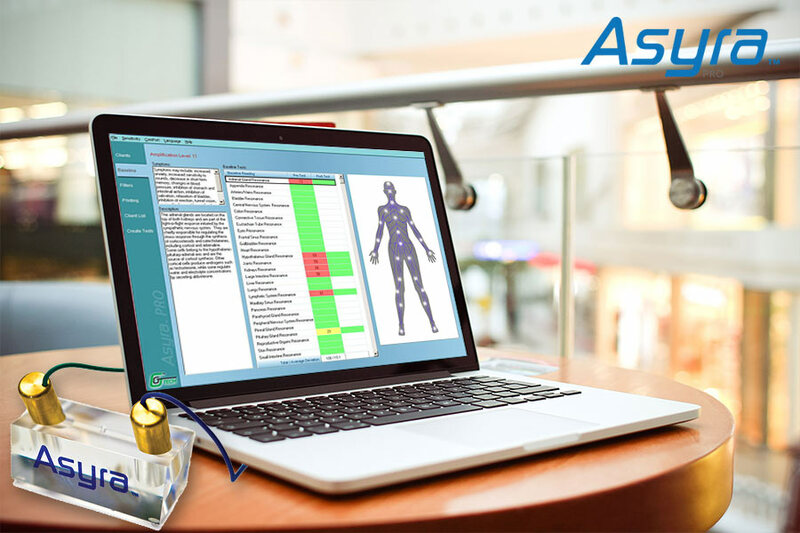 Try an Asyra analysis to see how it can educate you on your health. Our extensive experience in Sports Therapy and neuro/muscular/skeletal rehabilitation has led us to work with the effective SCENAR therapy. 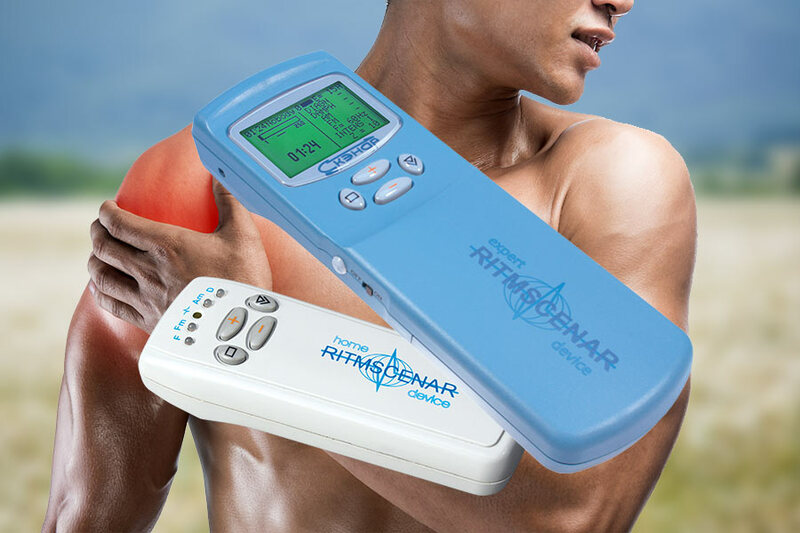 SCENAR combines the most up-to-date electronic technology with the ancient healing art of the East, providing effective pain relief and not just a temporary fix. 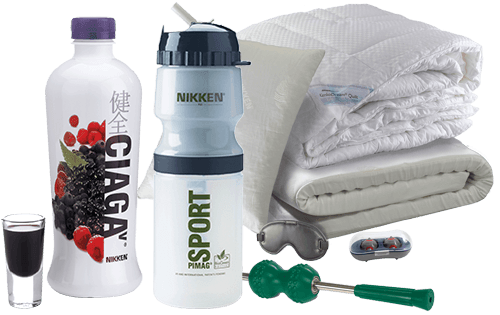 The unique spectrum of Nikken wellness products includes products for you and products for your home. Each offering benefits for a better quality of life. An active lifestyle can be very demanding. Sports Therapy massage, associated treatments and support products can provide effective, lasting benefits. The Rainbow uses water to trap dirt in its water reservoir. 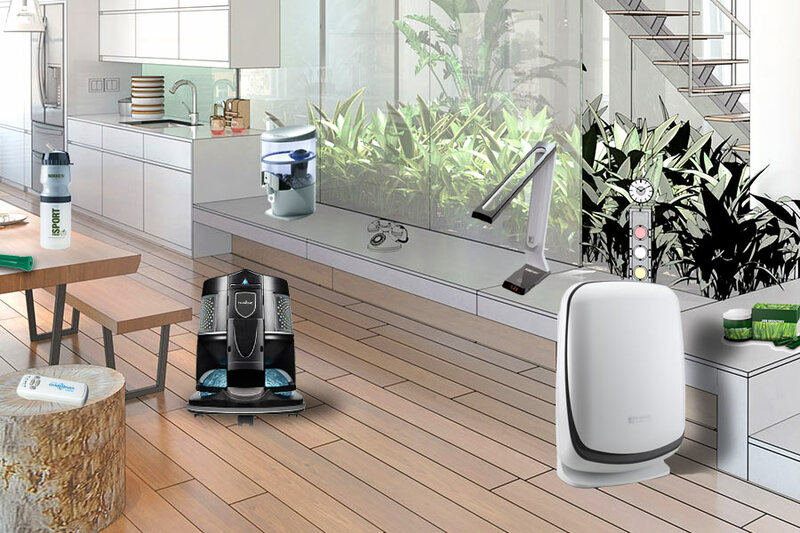 The dirt and dust are fully removed from the home, making it an ideal long-term asthma remedy. 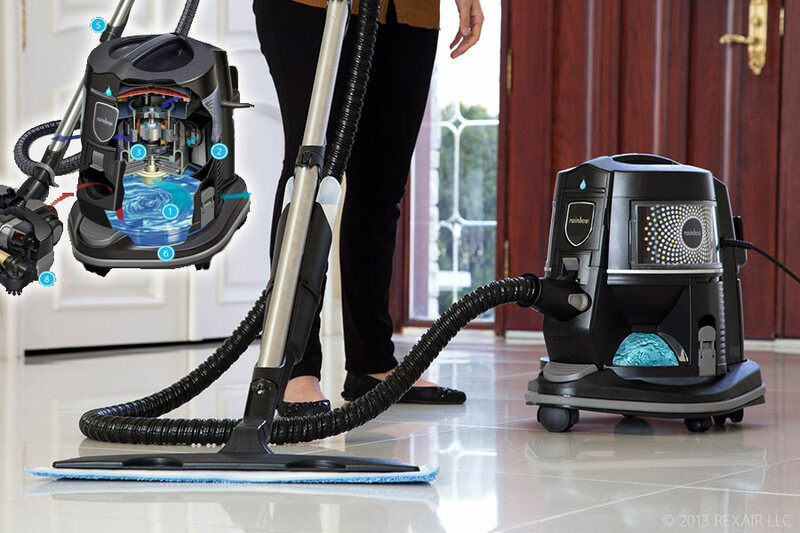 Meet the world’s most advanced cleaning system, the Rainbow. It can give your home new life and is proven to be effective for treatments of asthma. We help people like you accelerate their health & wellbeing, to improve quality of life in London and surrounding areas. Cosmo Care Health & Wellbeing: Our client’s love our health solutions! I wanted to share my happiness with you today. I went to Theo a few days ago for help on weight loss as I a suffer from thyroid for the last 17 years and loosing weight is not easy at all. Theo kindly did an MOT test for my health. He advised me on the best ways of losing weight and believe it I’ve started to lose weight and feel great. After a couple of sessions my migraines reduced from 25 days to 15 days of the month. To say I was amazed was an under statement. I had such an immediate improvement that I now only have a migraine approximately twice a month. I was diagnosed with titinus and was given by the doctor, as always, tablets which did not help. I had scenar and it has completely disappeared. Since I have started treatment with Cosmo Care I feel a lot better than before, the pain is close enough to completely being relieved. I have had several treatments and every treatment has made a difference. I feel much better and now able to go back to the gym and carry on my bodybuilding. Highly recommended. Join the growing number of healthy Cosmo Care clients!